One of the small size of each of our wonderful 100% Organic Products. 1 x Organic Spirit of Hemp Canvas Bag. *Discount codes are not redeemable on this bundle or any other bundle offer. I love Spirit of Hemp and I believe you will love it too! Now you can access a discount via the link below thanks to me sharing it with you. 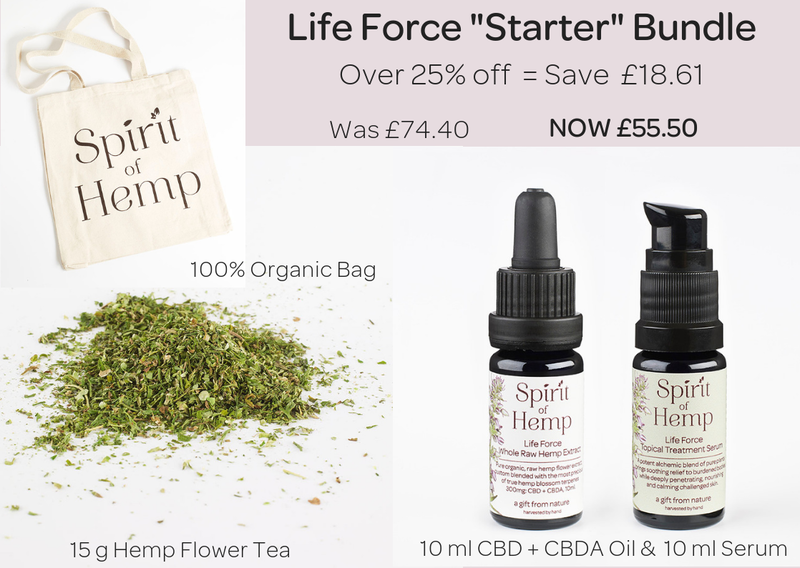 ;-D You will automatically receive £5.00 off your first order when you click through to Spirit of Hemp from here. 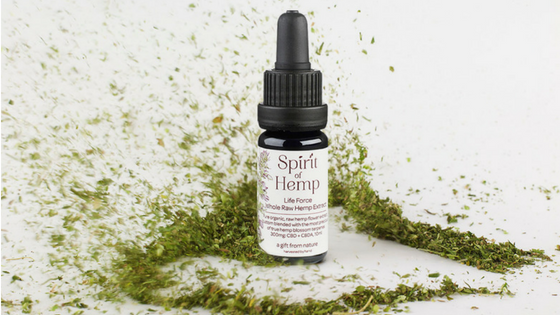 Spirit of Hemp is truly life changing - Go and check it out now! 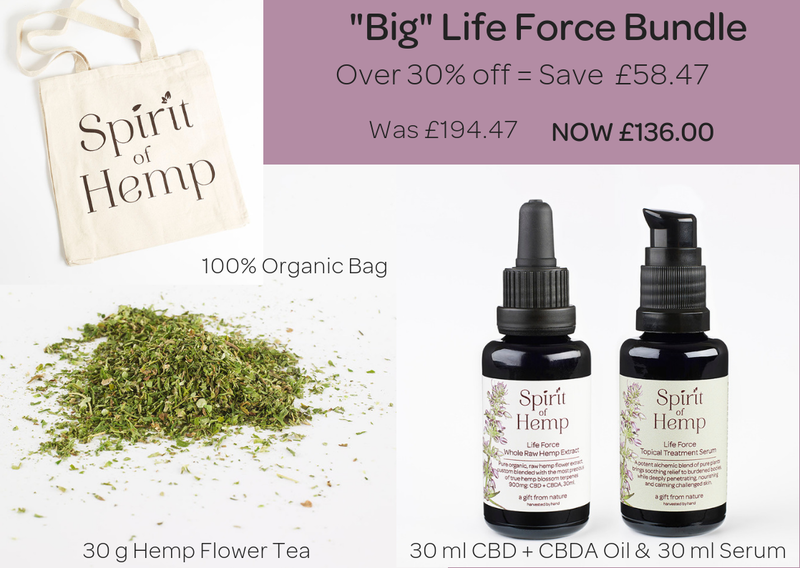 https://www.spiritofhemp.com/big-life-force-bundle?referrer=0.